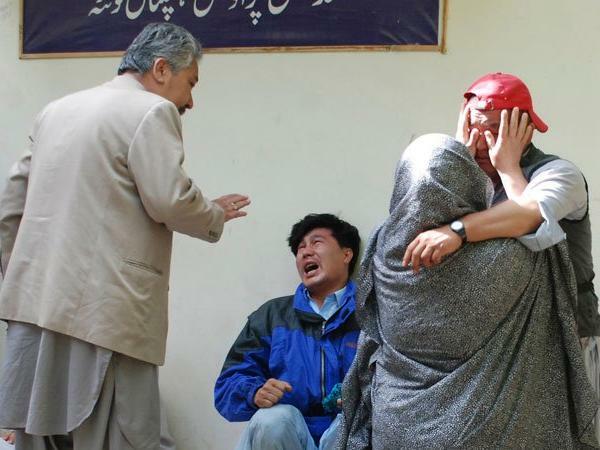 Sadly enough, it was more of an action replay here in Quetta on April 12th. Yet another terrifying incident took place in the provincial capital’s Hazar Ganji Market, located centrally. The Terror-stricken Baluchistan: Just One Community Is The Problem? According to reliable resources, the attack was aimed at the Hazara community. This community, though regarded as one of the most peaceful and benign ethnic groups in Pakistan, is constantly targeted and badly hit more often than not in this part of the state. This community mainly constitutes the Shiites of the Aga Khan sect, most of whom are destitute and live hand to mouth. Coming to calculate the number of suicide attacks, planted bombings and targeted terrorism this sect has confronted is beyond measure. With thousands lying beneath the earth in their eternal abode and thousands of others rendered physically dilapidated, there seems to be virtually no end to their remorse. 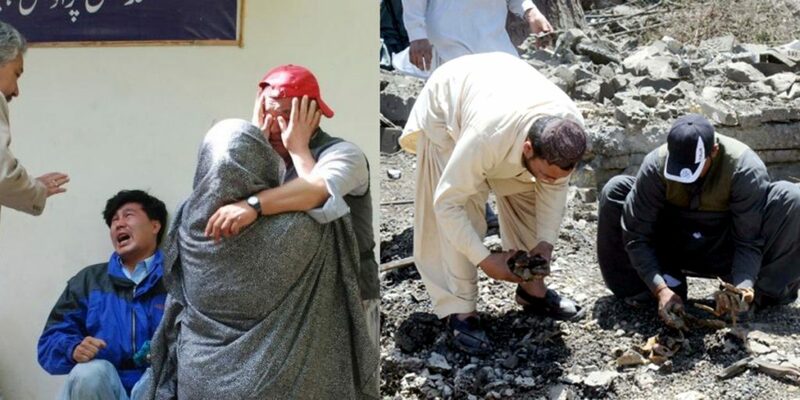 The Rescue Operation Goes Underway…..
As The Details Of The Quetta Blast Have Been Revealed….. The most recent incident that played havoc in the capital city left at least 20 innocent depart to their heavenly abode. 40 others were left to suffer the backwash of the deplorable action. These were the official figures of casualties and the wounded while the unofficial sources quote a figure lot higher for both. The most current images show a wretched view of damaged carts and vehicles, shattered vegetables and what not. The minority Hazara group has always been exposed to general security threats, but the security breach this time around was pathetic. A Scene Of Mayhem That May Be Everlasting….. 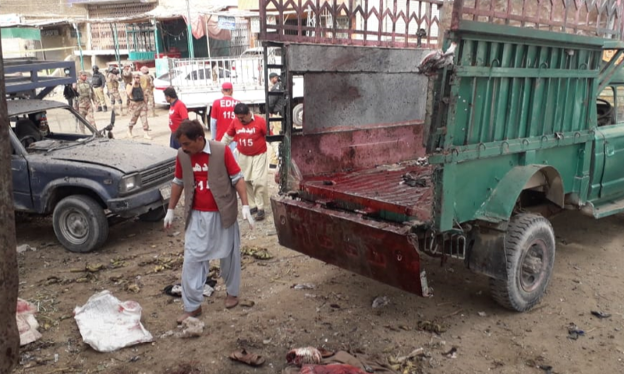 The Quetta bombing has somewhat obscured a similar attack in a busy market of Chaman city, leaving 2 victims and 10 wounded to the toll. So, this time the hapless incidents occurred in a duo in an almost identical fashion. Although the ethnic Hazara population has been awarded stringent security, these incidents do occur almost at free will. What’s Next? The Traditional Hue And Cry! As it is happening for 7 long decades into our nation’s making, the provincial authorities were prompt enough in revealing their reaction. Their conventional condemnation of the gruesome act, their undying will to nab the culprits, but what else?? What can be done here beyond the lip service or any action initiated in pure public interest?? Would our officials, the government servants who are bound to serve us, be ever overwhelmed with their sense of duty or responsibility?? Let’s wait and watch, and watch and wait…. till we are over! !